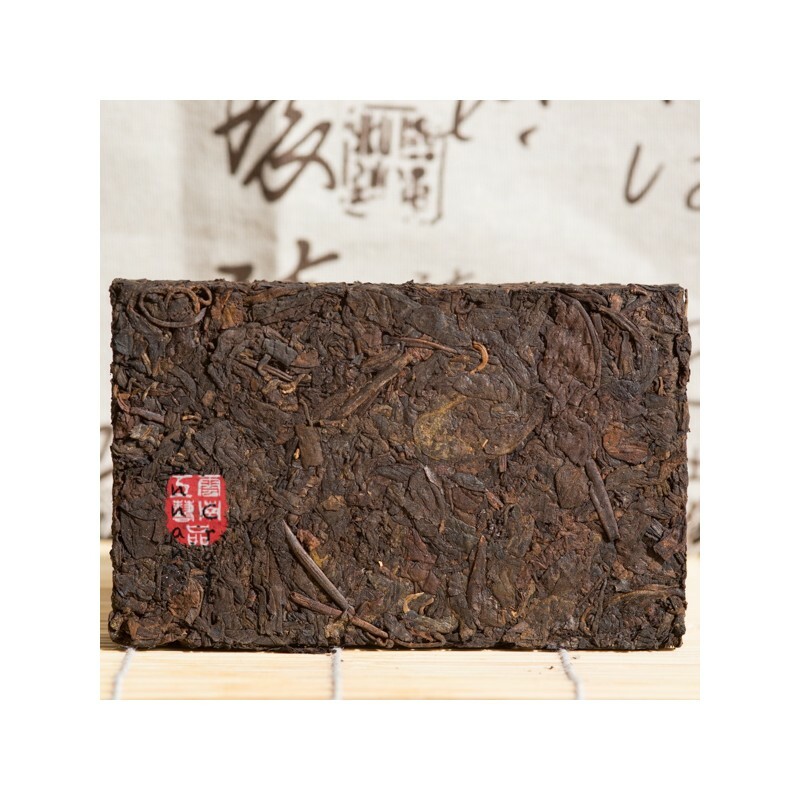 Sweet and caramel scent comes out from brewed tea leafs. 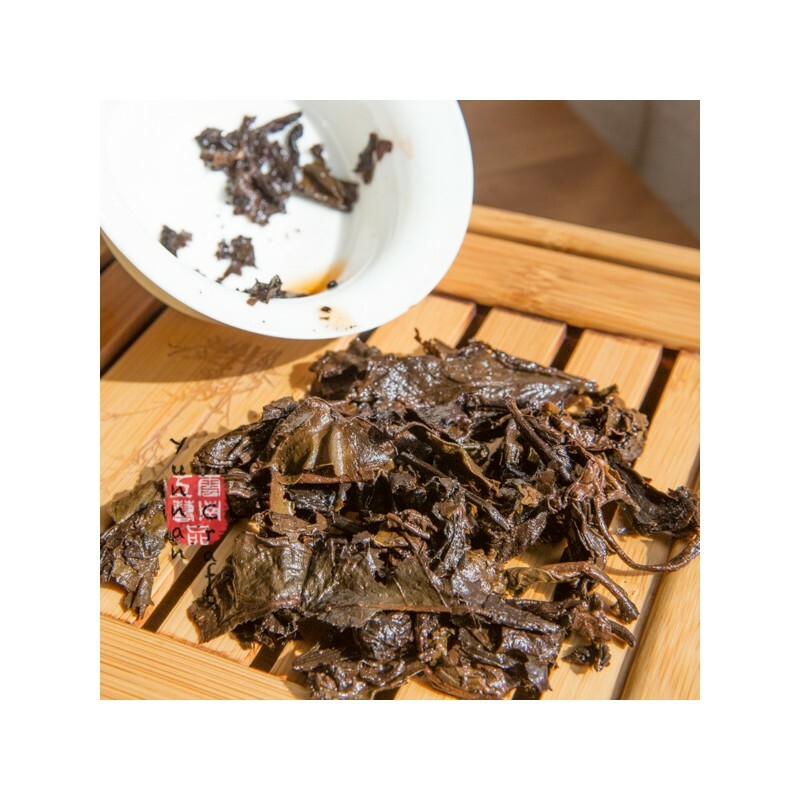 Medium - light fermented big tea leafs ( some green leafs are present ) from young arbor trees growing in Guogan , north part of Burma , give very pleasant sweet tea liquor. 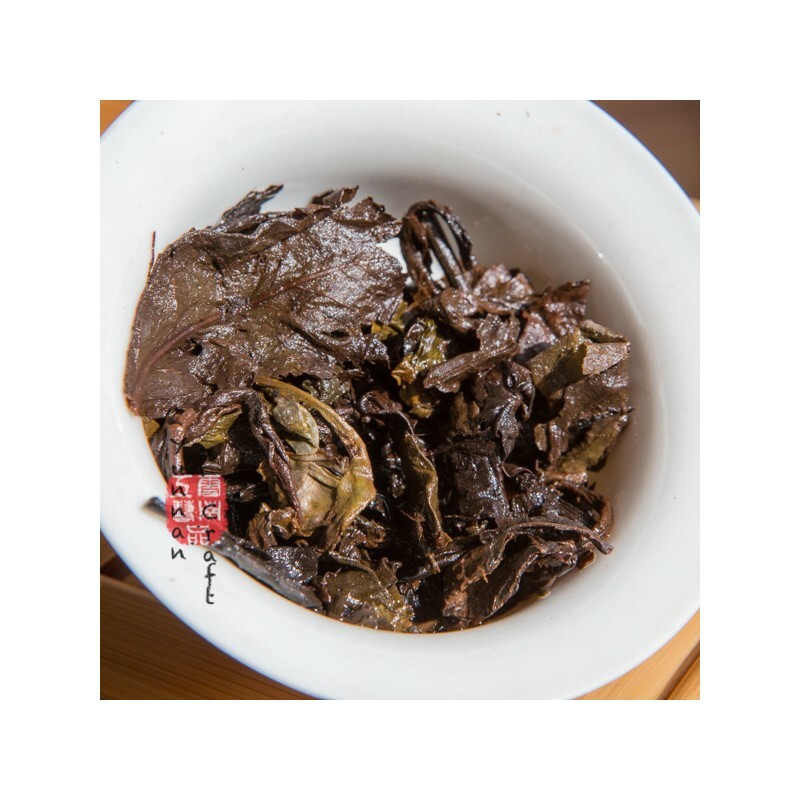 High ratio of Huang Pian ( yellow leafs ) have big influence on over all taste. 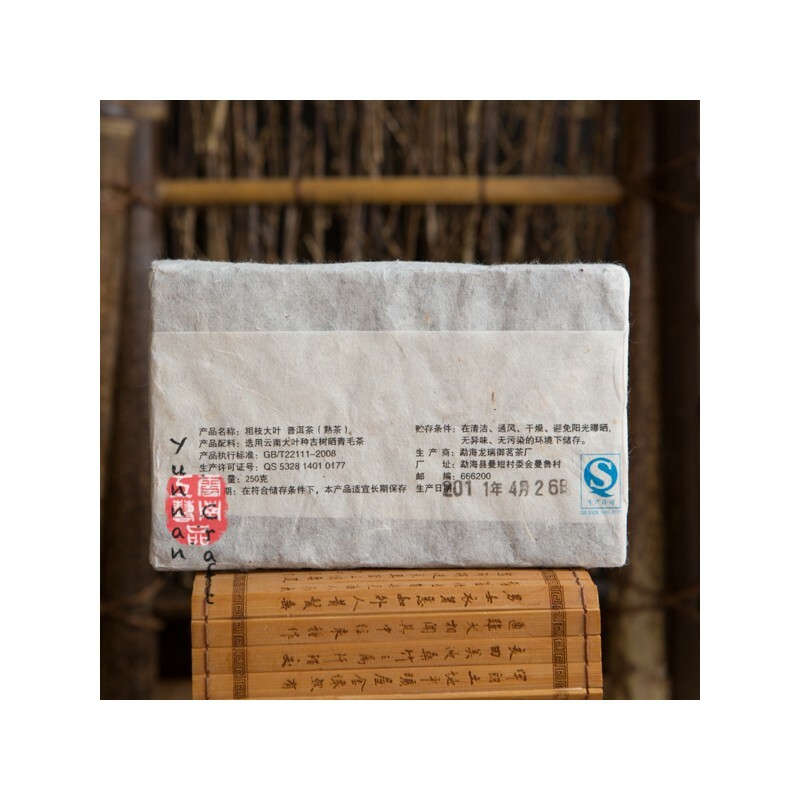 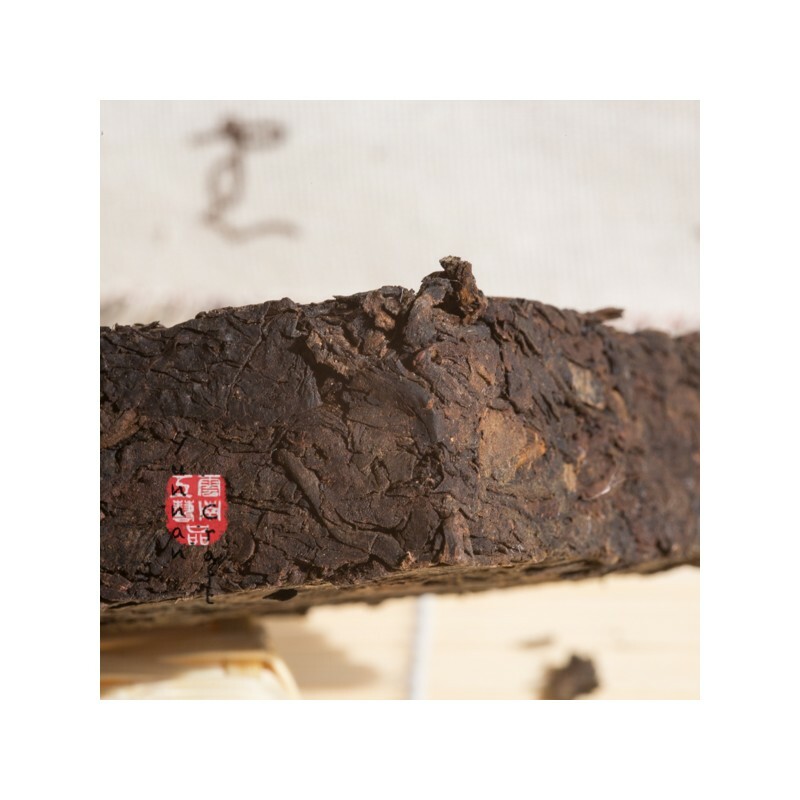 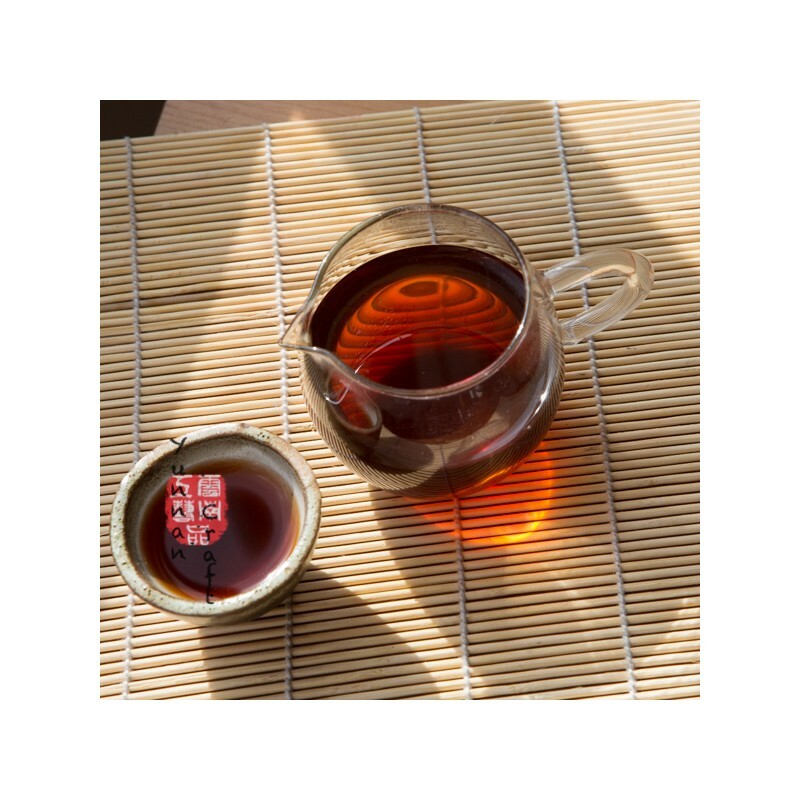 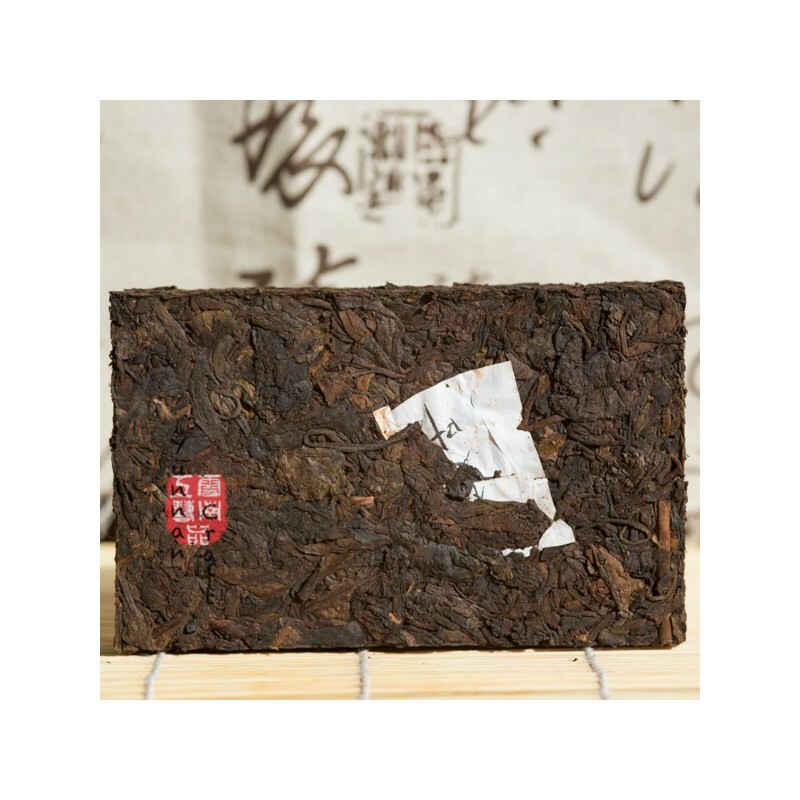 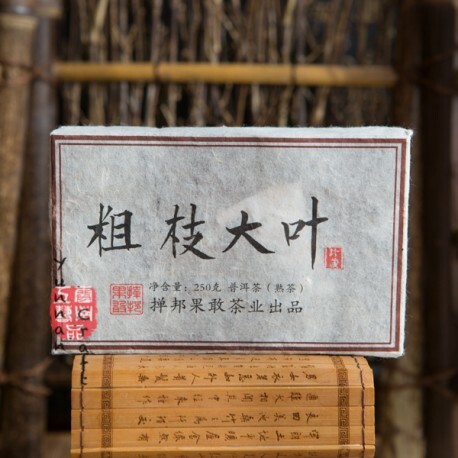 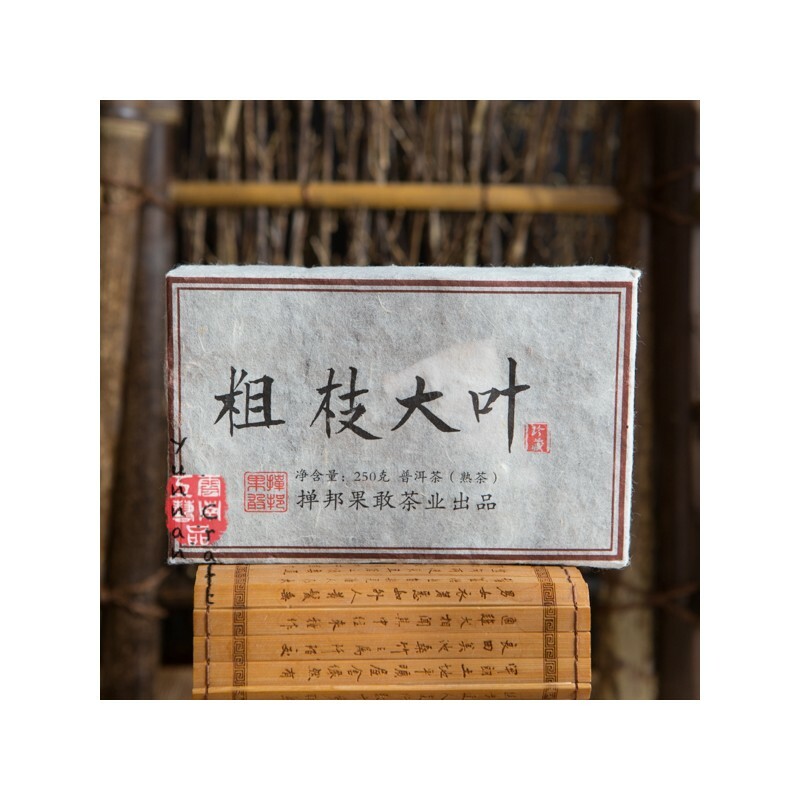 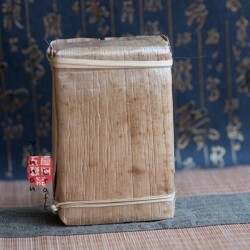 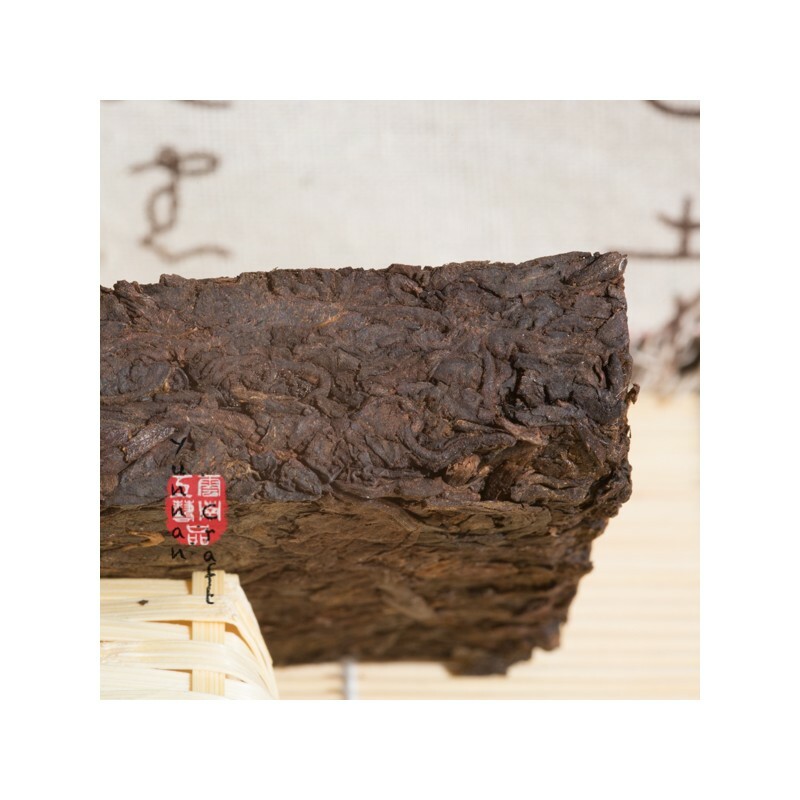 We believe the higher price doesn't really come from the quality of the tea material ( since it's mostly huang pian ) or the special taste but more than likely from difficulty to get it, since the war conflicts in that area.